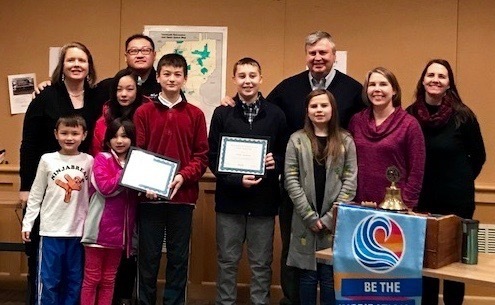 Congratulations to Colby Ting and Walter Ruthman, November's recipients of the HMS/Rotary Student Recognition award! This recognition is based on growth mindset and the effort/grit/perseverance demonstrated by HMS students. Colby exemplifies a student who will not settle for the status quo. When a challenge arises, Colby seeks feedback, reflects on his own learning without guidance, and produces a quality final product, which is rich in thought and effort. Colby is motivated by the learning not by the grades! Walter is a confident, quiet, caring student. He is always ready to learn, asks thoughtful questions, and takes ownership of his learning and work. Additionally, Walter has a great sense of humor. 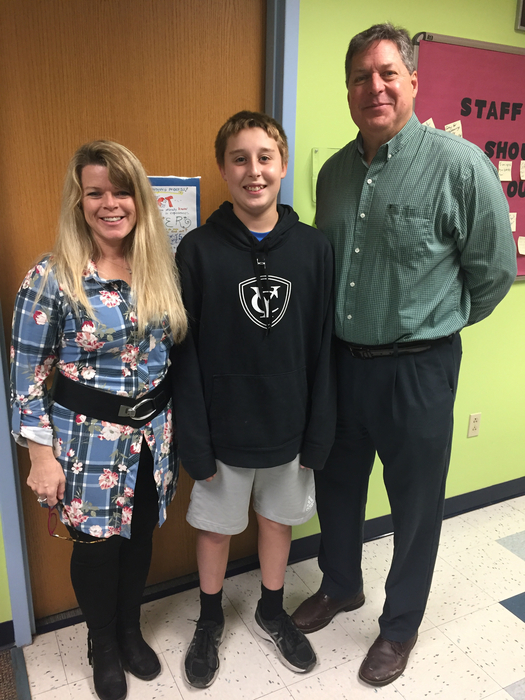 He is an exemplary student who consistently puts forth 100% effort, is helpful to everyone in the class, and, most importantly, is always kind. We need more "Walters" in the world!